Thank you for supporting the Official Remo Drive Merch Webstore! 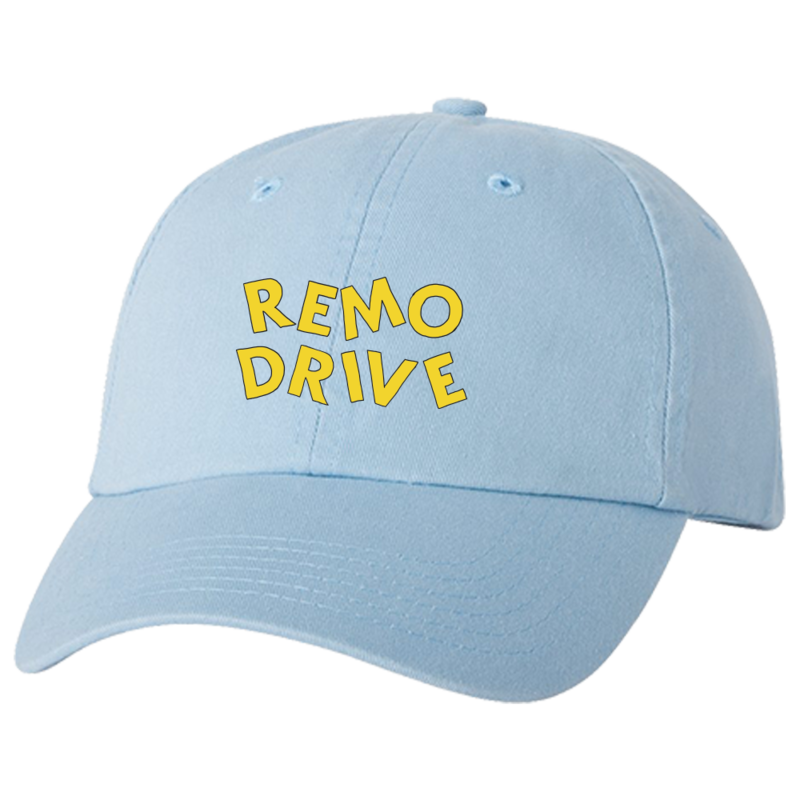 Thank you for supporting the official Remo Drive merch store! 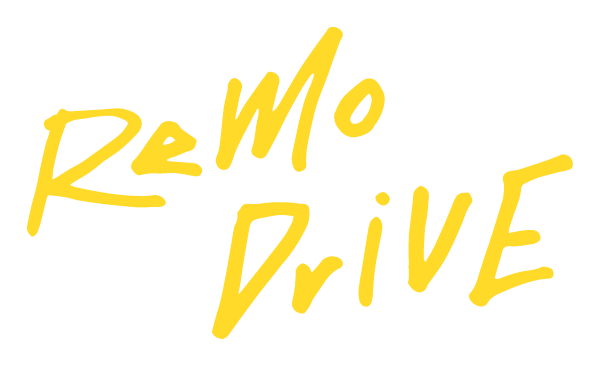 Catch Remo Drive's headline tour this summer!  Click here to see where they're playing. © 2019 Remo Drive. Powered by Second City Prints.